Where Could Love and Hate Take You If You Lived For Thousands Of Years? Becoming immortal and mastering god-like powers hasn't been easy for Selene. Enemies shadow her every move, and using her powers continues to rip away memories of her childhood and the mother she lost too soon. Things between her and Jace are strained, but Selene still thinks they can work things out until she realizes that her actions—her very existence—has triggered a chain of events that threatens more than just her relationship with Jace. This time the entire world is at stake and with every passing moment Selene is less sure who she can trust to help her fight evils both ancient and modern. 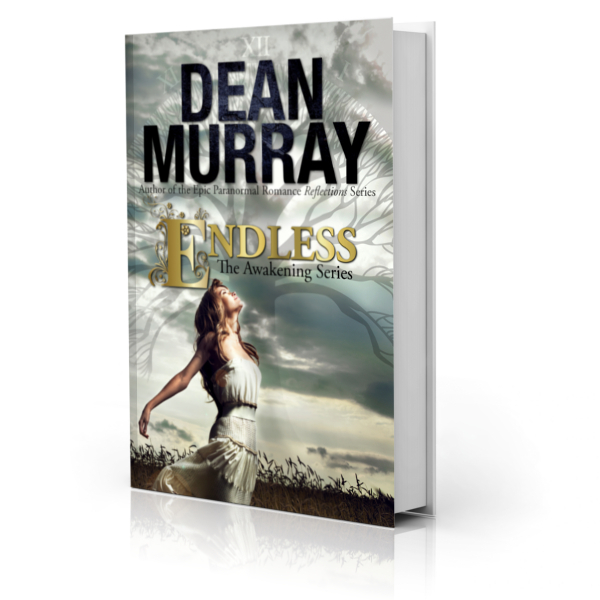 Endless is a PG-13 Young Adult Paranormal Romance novel with a 4.8-star rating on Amazon.